This is a rhyming guide that introduces children to mindfulness and shows them how to live mindfully by taking pauses in their lives. Pausabilities encourage children to take a breath and be present and pay attention to their thoughts, feelings, sensations, and the world around them. A World of Pausabilities reminds children that everyone can be mindful and that there is no wrong way to take a pause. 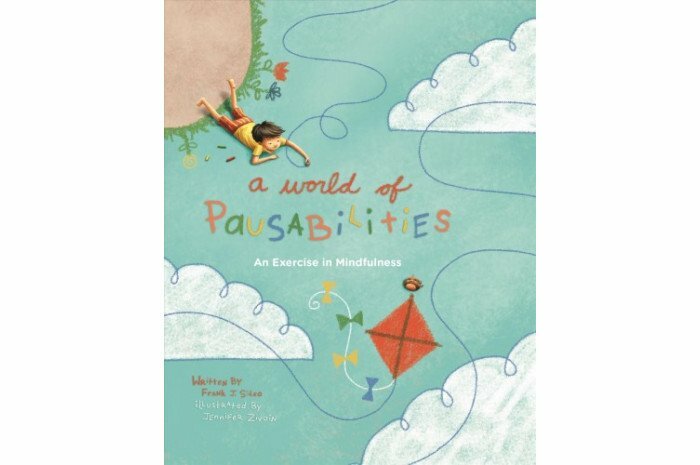 Includes a “Note to Parents and Caregivers” by the author which explains mindfulness and provides tips for implementing pausabilities in their children’s lives.